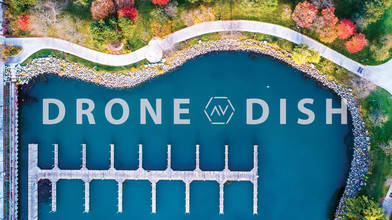 Description: Talented drone pilot and author Kara Murphy (AirVūz Profile: karaemurphy), joins us for a fun episode of The Drone Dish. Kara has been flying drones since 2014 and has also written about the drone industry for multiple publications. Hear more about Kara's history with drones in the episode! For more highlights from the world’s best drone pilots, click HERE. And for more amazing aerial views, keep it tuned to AirVūz.com.